Join us to learn all about the owls of High Park! We’ll begin this event with an indoor interactive slideshow that will focus on owl adaptations, what they eat, where they live and the different species that can be found in Toronto. Each family will get to dissect a real owl pellet. 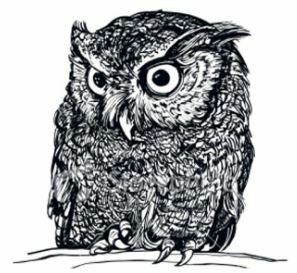 The second half of the workshop will be a night hike through the trails of High Park to explore owl habitat, try our owl calls and (if we are really lucky) maybe see one of these amazing birds. Please bring a flashlight and dress for the weather. This is an adult event! Dates: March 2nd 8:00 to 10:00pm. We regret that hike portion of this event is not wheelchair or stroller accessible.